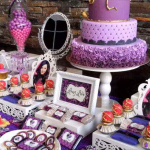 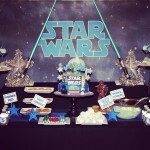 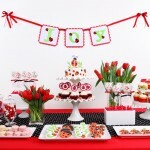 Birthday Party Catering – Tasty treats for your Party! 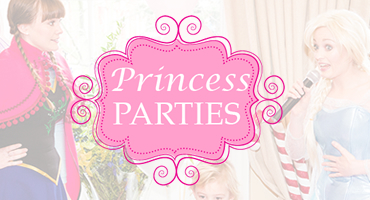 Bubble Parties can provide a bespoke Children’s Birthday Party Catering service for birthday parties and events. 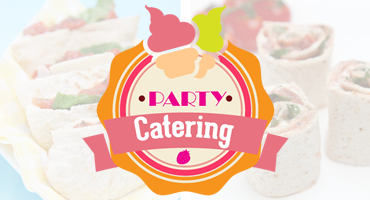 High quality party food delivered to your home or Kids Party venue. 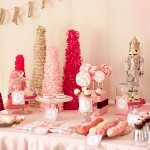 We also offer our on-site catering with a waiter service. 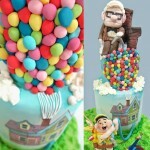 Let us do the cooking! 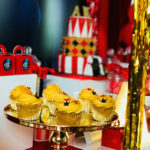 Our chefs can prepare imaginative Children’s birthday party menus and can cater for any ages – we also offer menu options for your adult guests too, it’s great to sit back, relax and enjoy the party too! 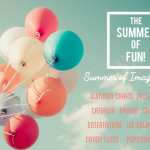 On-site Chef’s – we come and cook for you! 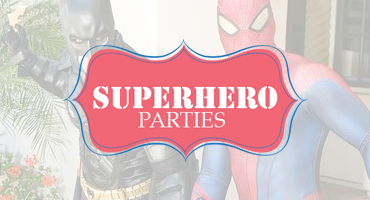 Our Kids menus are fun, creative and can be themed such as princesses, superheroes, mystery, cartoons and TV/Film themes. 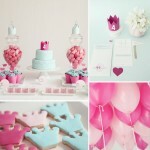 From Mini burgers to posh princess pizzas we can give your party or event that extra special touch. 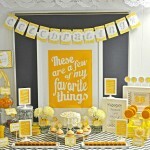 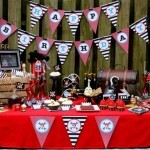 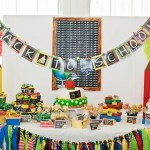 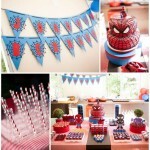 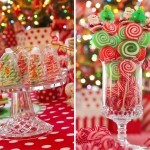 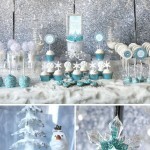 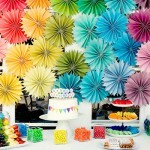 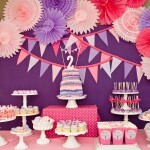 We also provide our popular Birthday feature table – a centerpiece for the party. 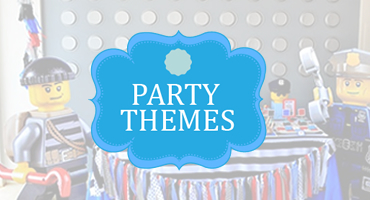 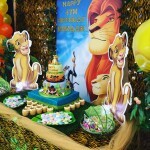 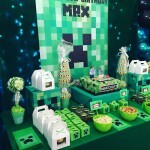 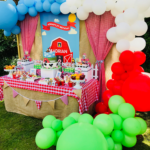 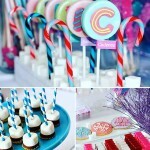 Themed balloon towers, cake, cupcakes, pop lollys, candy, backdrop with printed artwork and more all themed creatively by our in-house designer. 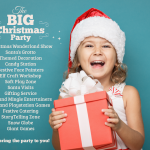 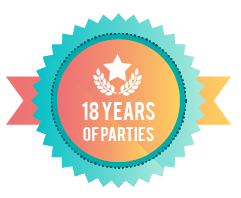 We cover all of London, Surrey and the south, as well as most of the UK so get in touch and let’s get talking about your Children’s Birthday Party Catering at your next birthday party or event. 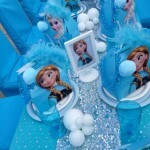 You can contact us by email or call us on 07920196888.